Haven’t we all at some point of our lives dreamed of becoming astronauts, flitting through space to reach the farthest edge of our solar system and beyond? NASA is planning to make your dreams come true. 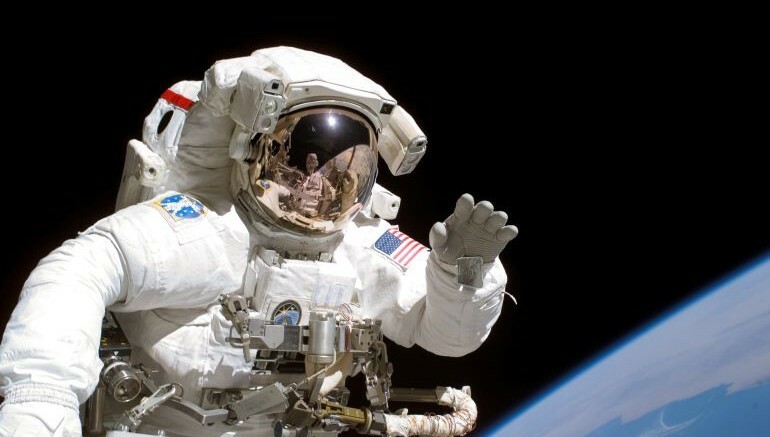 Starting from December 14, the US-based space agency will be accepting applications for its Astronaut Candidate Program, as a way of facilitating future manned missions to Mars. In anticipation of returning human spaceflight launches to American soil, and in preparation for the agency’s journey to Mars, NASA announced it will soon begin accepting applications for the next class of astronaut candidates… future astronauts will launch once again from the Space Coast of Florida on American-made commercial spacecraft, and carry out deep-space exploration missions that will advance a future human mission to Mars. This next group of American space explorers will inspire the Mars generation to reach for new heights, and help us realize the goal of putting boot prints on the Red Planet. Those selected for this service will fly on U.S. made spacecraft from American soil, advance critical science and research aboard the International Space Station, and help push the boundaries of technology in the proving ground of deep space. Distant visual acuity: 20/200 or better uncorrected, correctable to 20/20; Blood pressure: 140/90 measured in a sitting position; Height between 58.5 and 76 inches. This is an exciting time to be a part of America’s human space flight program. NASA has taken the next step in the evolution of our nation’s human spaceflight program – and our U.S. astronauts will be at the forefront of these new and challenging space flight missions. We encourage all qualified applicants to learn more about the opportunities for astronauts at NASA and apply to join our flight operations team. The entire list of application requirements can be found here. Those interested in applying for the program will be able to do so at USAJobs, from December 14.